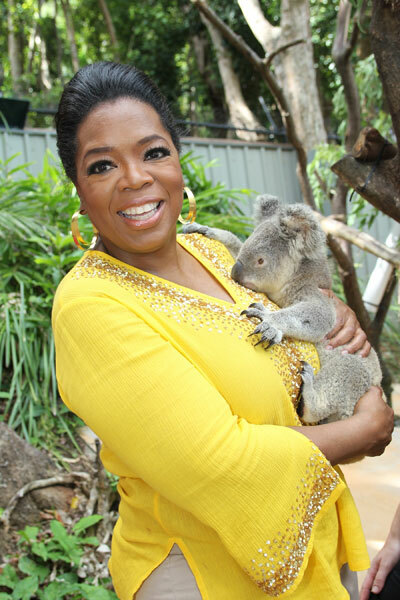 Babyology attending Oprah next week! I can hardly believe it but we have been awarded an official media pass to cover the Oprah filming at the Sydney Opera House next Tuesday and I can’t wait to share every last detail with you all. The Oprah team have had an extremely busy week since arriving on Tuesday. 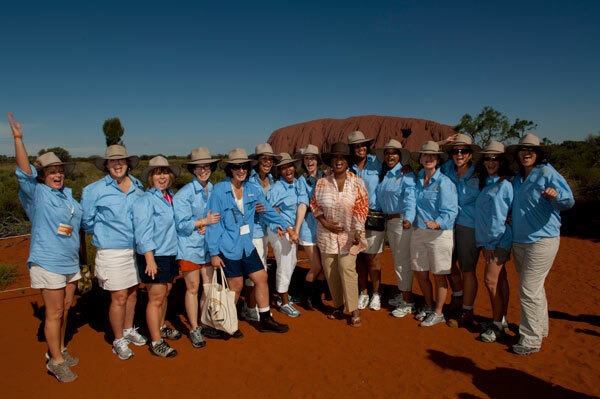 They have planned various excursions around Australia, covering all eight states and territories and have already been to Taronga Zoo in Sydney, the Hunter Valley, Tasmania, Great Barrier Reef, Uluru and much more. They will then be congregating in Sydney on 14 December for two tapings of The Oprah Winfrey Show on the Opera House steps, and we are going to be part of this once in a lifetime event. Let us know if you’ll be attending the morning taping next week as I’ll be there with my camera gear in hand. I still can’t believe I’ll be there to share every last detail with you all. The question everyone seems to be asking is what will she be giving away to audience members… any guesses?